Tethered Worlds docked fortuitously at The New Podler Reviews. Sometimes the series intersects with those who really get it. Read the thoughtful review by DED linked below. As you read, the review was not all flowers and praise. 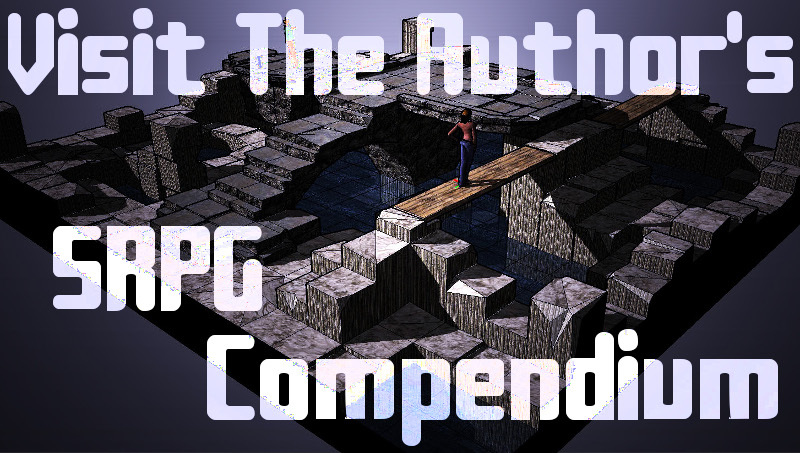 DED has his constructive critiques, but they don’t overshadow appreciation for the series. We’re gratified others have joined us on a great adventure. Check out the trailer and join us on a hero’s journey! 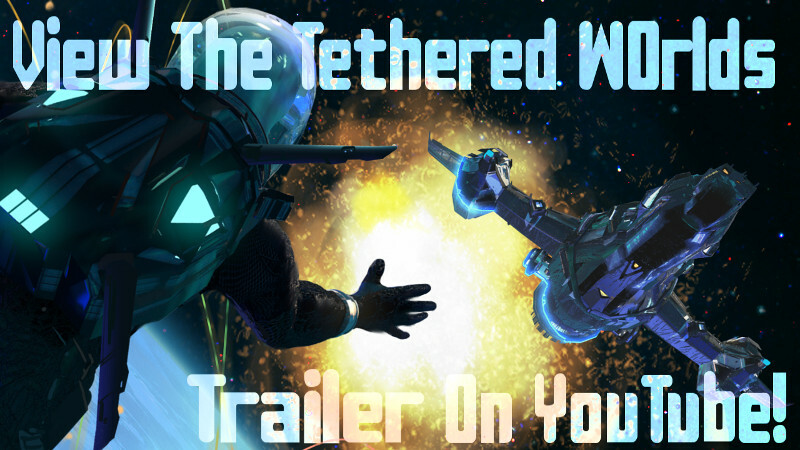 Gregory Faccone hopes you will check out the Tethered Worlds series. It’s a thoughtful adventure into a possible future. But one with challenges to which we can all relate today.